NewFoundry has forged a new, breakthrough brand in the world of video technology. 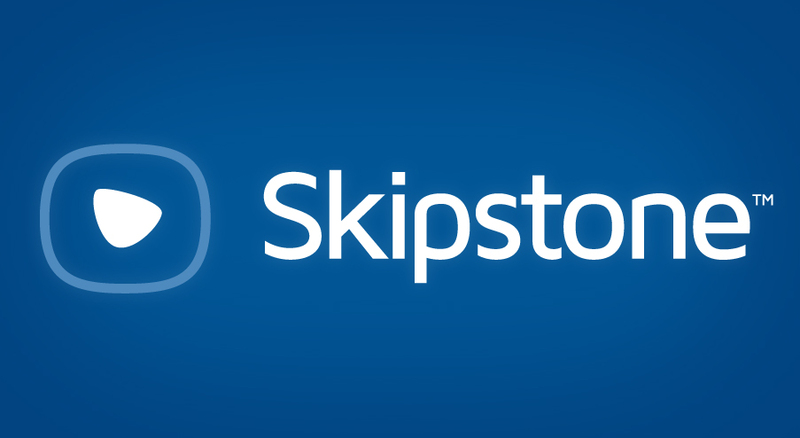 Skipstone provides a new platform and technology that enables efficient and collaborative investigation of goods and services. Skipstone is redefining how product videos are experienced. They have developed an enhanced, dynamic method of information display and delivery that fosters new levels of engagement for both participant and producer. NewFoundry forged the positioning strategy, brand name, visual identity and core launch touchpoints, including website and collateral.